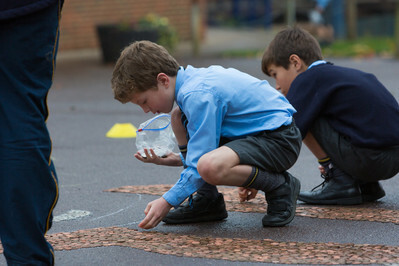 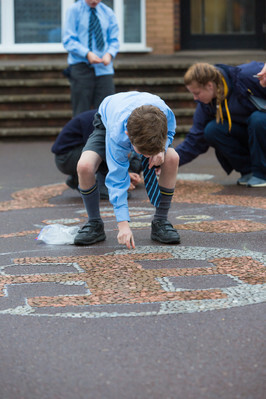 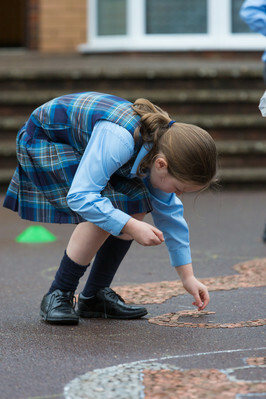 On Friday, CPS pupils raised money for Children in Need through a coin trail. 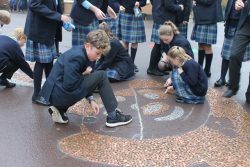 There was great excitement when they saw Mr Perry’s enormous picture of the iconic figure of Pudsey, the lovable bear created as a mascot for Children in Need in 1985, in the Quad. There was also a large picture of the School’s crest next to it. 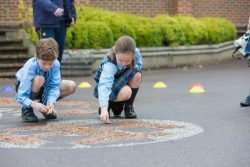 Pupils brought in bags of coins, in varying colours, sizes and value, which they placed within the picture of Pudsey and the School crest. Each year group took turns to do this at different stages throughout the day. 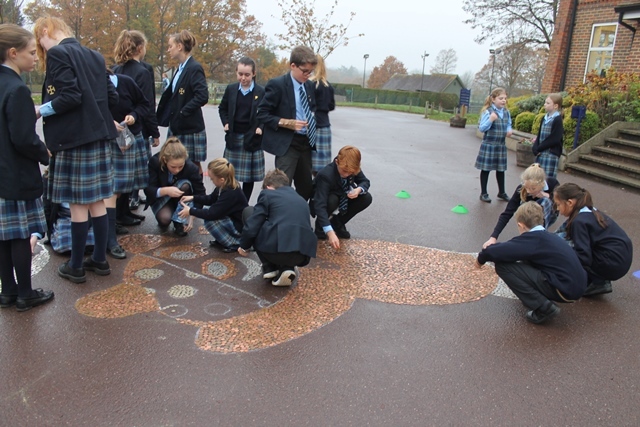 The School successfully achieved its aim, to fill both images with coins, and we have raised £603.03 for Children in Need. 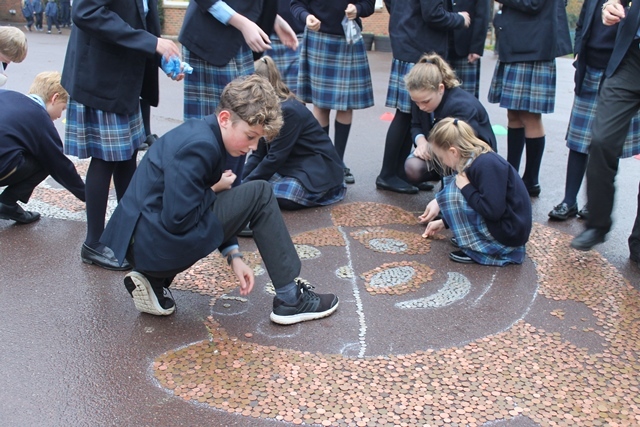 Emma Lewis, Deputy Head Pastoral, says “An enormous thank you to all the children for their time and generosity, and to Mr Perry for his superb drawings. It is fantastic to be able to contribute such a large sum of money to a very worthy cause and this wouldn’t be possible without so much support from our parents and pupils”.